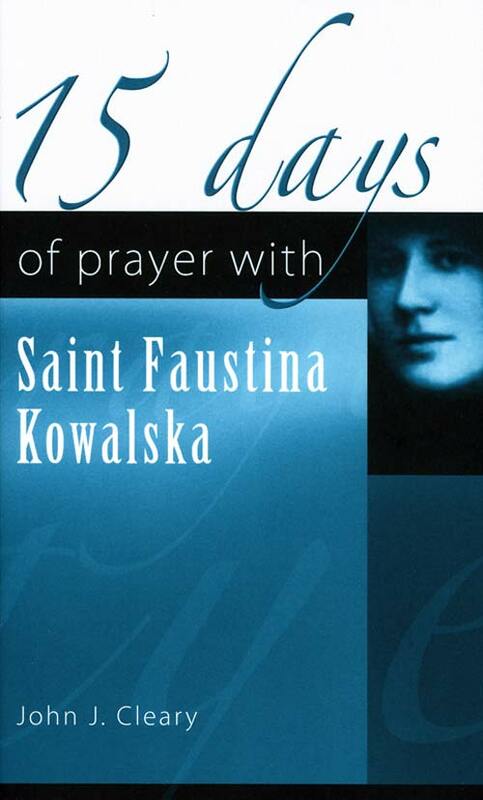 These selections, taken from the diary that her spiritual director encouraged her to keep, relate St Faustina Kowalska’s mystical experiences, and convey the spirituality she drew from love for the Eucharist and reinforced through trust in the love of God. 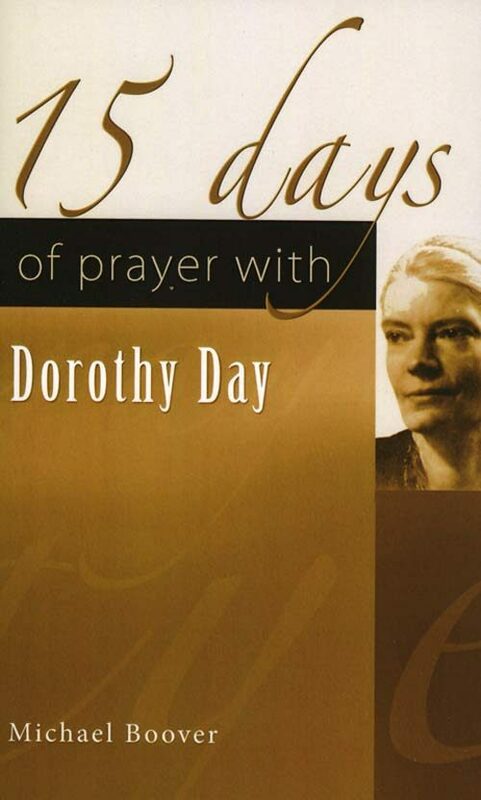 When Helen Kowalska (1905-1938) entered the Congregation of the Sisters of Our Lady of Mercy as Sister Faustina, she also entered a spiritual ‘dark night’. 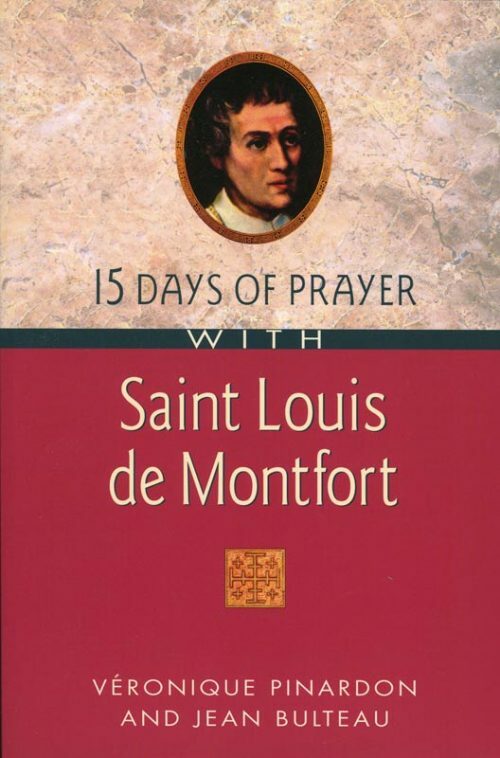 That night ended when, transformed by this experience, she recognized God’s love for her in the sufferings of Jesus; instructed by him in a vision, she produced the Image of the Divine Mercy. 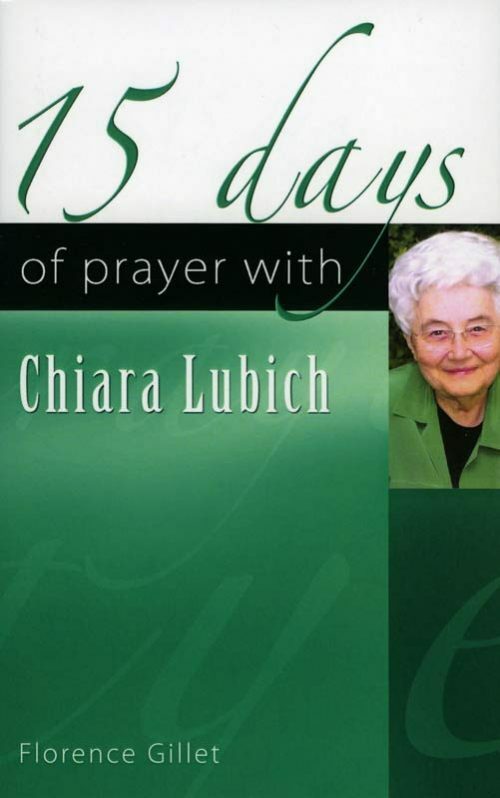 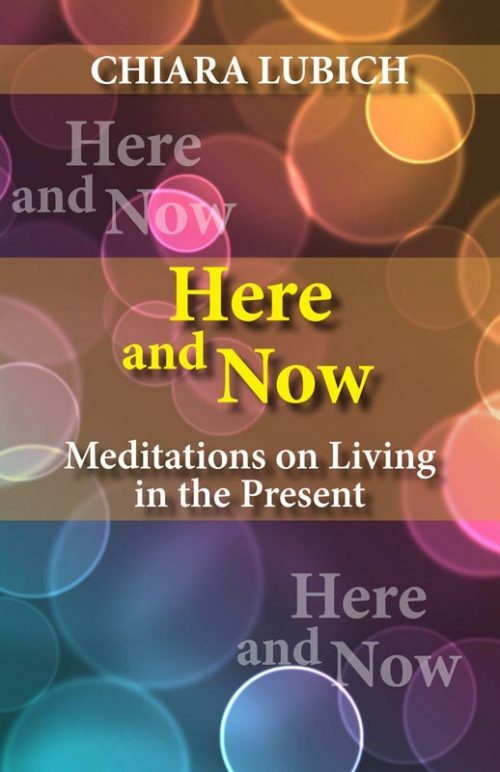 These selections, taken from the diary that her spiritual director encouraged her to keep, relate her mystical experiences and convey the spirituality she drew from love for the Eucharist and reinforced through trust in the mercy of God.